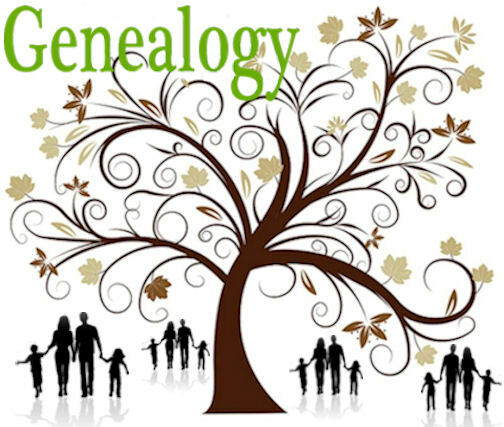 The Freedom Historical Society is pleased to host Diane Gravel who will present a program on Genealogical Research and Family Histories. Diane is a certified genealogist whose primary area of research includes all of New Hampshire. She is an officer and/or member of various state and national organizations and is an editor of the publication New Hampshire Families in 1790. She has spoken on numerous occasions to genealogical societies and interested groups. Please join us for this interesting program on Wednesday, October 23rd at 7 PM at the Freedom Town Hall on Elm Street in Freedom. This program is free and open to the public. Refreshments will be served. Preceding the program members of the Freedom Historical Society are invited to attend the annual meeting with election of officers and Pot Luck Supper. Dinner will begin at 5:30 PM. Please bring a dish to share and join us for a delicious meal and an enjoyable evening. The Freedom Historical Society has received a grant from the New Hampshire Humanities Council and is pleased to host Steve Taylor who will present New Hampshire’s One-Room Rural Schools: The Romance and the Reality. Please join us for this interesting program on Wednesday, September 18th at 7 PM at the Town Hall on Elm Street in Freedom. This program is open to the public. Refreshments will be served following the program. For additional information please call (603) 301-1107. The Freedom Historical Society has received a grant from the New Hampshire Humanities Council and is pleased to host Dr. Allen Koop who will present Darby Field and the “First” Ascent of Mount Washington. 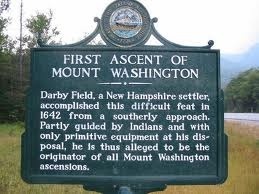 For more than 200 years historians believed that Darby Field made the first climb up Mount Washington in 1642. However, in the last several decades, questions have emerged about his use of Native American guides, about the likelihood of prior ascents by Native Americans, about the route Field may have followed on the mountain, and about whether Field made the ascent as claimed. Allen Koop examines how historians reconstruct the “truth” when given scant, vague and even contradictory evidence. Dr. Koop currently teaches European and American History at Dartmouth College. He has published books and articles on New Hampshire and American History and is a popular Humanities Council scholar and presenter. Please join us for this interesting program on Wednesday, August 21st at 7 PM at the Town Hall on Elm Street in Freedom. This program is open to the public. Refreshments will be served following the program. For additional information please call (603) 301-1107.
program on The Connected Farm Buildings of New England. “Big House, Little House, Back House, Barn”-this rhythmic cadence was sung by 19th-century children as they played. It also portrays the four essential components of the farms where many of them lived. 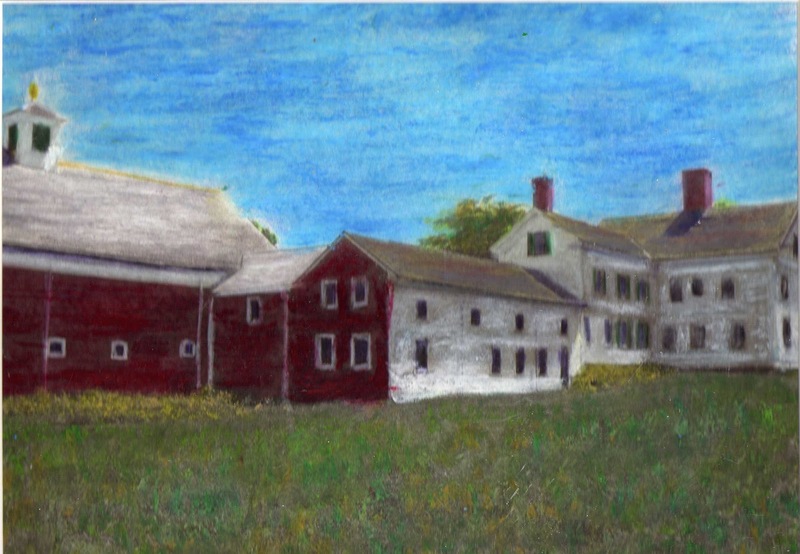 The stately and beautiful connected farm buildings made by 19th-century New Englanders stand today as a living expression of a rural culture, offering insights into the people who made them and their agricultural way of life. Through architecture unique to northern New England, this illustrated talk focuses on several case studies that show how farmers converted their typical separate house and barns into connected farmsteads. Thomas Hubka’s research in his award-winning book demonstrates that average farmers were, in fact, motivated by competition with farmers in other regions of America, who had better soils and growing seasons and fewer rocks to clear. The connected farmstead organization, housing equal parts mixed-farming and home-industry, was one of the collective responses to the competitive threat. Please join us for this interesting program on Wednesday, July 17th at 7 PM at the Town Hall on Elm Street in Freedom. The program is open to the public. Refreshments will be served following the program. For additional information please call (603) 301-1107. What would you do on a cold winter’s night if you had NO television, NO movies, and NO internet? In nineteenth century New England before technology, people had to find ways to entertain themselves through the long winters. Join Jo Radner as she brings us into the past to look at the hopes, fears, humor and surprisingly daring behavior of our rural ancestors through their social gatherings and handwritten newspapers. 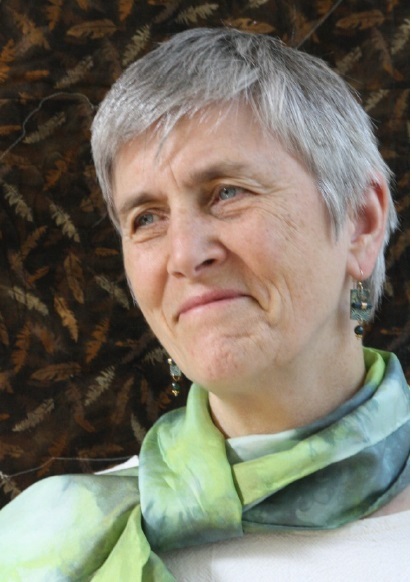 Jo Radner is past president of the American Folklore Society and the National Storytelling Network; she was also a professor at American University. She now lives in her ancestors’ home in western Maine and is writing a book about their homegrown wintertime events. Please join us for this informative program on Wednesday, June 19 at 7 PM in the Town Hall on Elm Street in Freedom. This presentation is open to the public. Refreshments will be served following the program. For additional information please call (603) 539-5449. The Freedom Historical Society is pleased to host Carl Lindblade who will present A Hotel Goes to Peace, Not War. This presentation covers the 1944 International Monetary Conference at the Mt. Washington Hotel in Bretton Woods, NH. In preparation for the conference, the resort which had been closed because of war, was quickly reopened, staffed and redecorated. Mr. Lindblade also traces the “world” from the close of WWI, with Germany rendered unable to survive, giving rise to Wiemar, The Third Reich, WWII, and on to Bretton Woods. One of the fascinating parts of the story is that the Chief US negotiator was also a master spy for the Russians, so that all the US tactics at the conference were being fed to the Russians. Much of the economic turmoil of today is related to the topics at Bretton Woods: The World Bank, the International Monetary Fund and currency stabilization. Mr. Lindblade has operated 3 and 4 diamond hotels and resorts for over 40 years and was Interim Director of the New Hampshire office of Travel and Tourism Development. He is currently a lecturer in the Hospitality Management Department at UNH. Please join us for this informative program on Wednesday, May 15 at 7 PM in the Town Hall on Elm Street in Freedom. This presentation is open to the public. Refreshments will be served following the program. For additional information please call (603) 301-1107. 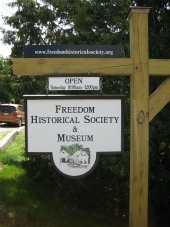 Notice to all Freedom Historical Society supporters: It is time to renew your membership for 2013! We have mailed our renewal envelops to all 2012 members and remind you to please submit them in a timely fashion. We need to cover operating costs, and we thank you greatly! 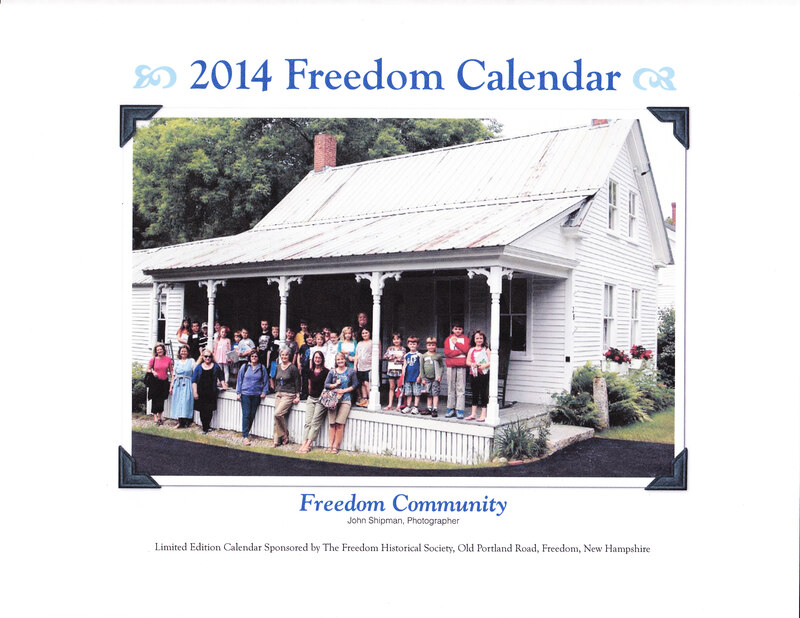 If you are not a member, please go the Membership tab and “Click to join the Freedom Historical Society”. Alternatively you may e-mail the president (jshipman120@gmail.com) or call 603-539-5799. Thank you for your support!! 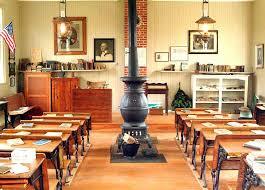 The Society is pleased to offer a new slate of historical educational programs for 2013. Click on the Calendar tab for more information, and don’t forget to put these events on your calendar so that you don’t miss out!